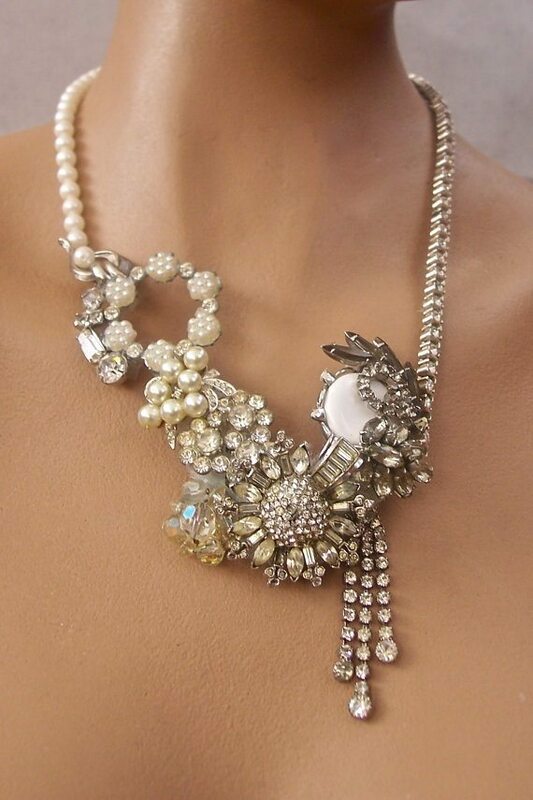 The vintage style has never been so fashionable as now. The willingness to change and be different led us back to the past as if we had entered a time machine that lets us contemplate all the glamor of the decades of 20, 30, 40 and 50. Marilyn Monroe, Grace Kelly, Audrey Hepburn, Lana Turner and Veronica Lake are some of the names that come to mind when we talk about vintage style. 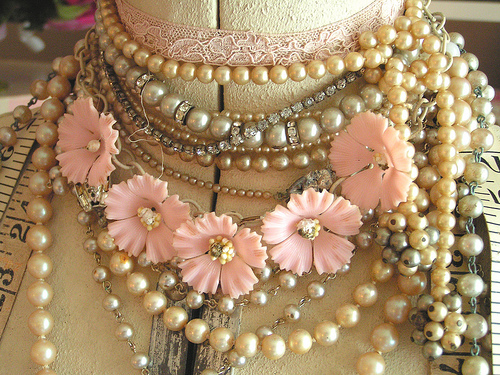 Any woman who chooses to use this style can leave aside the indispensable accessory jewelry to compose this look. 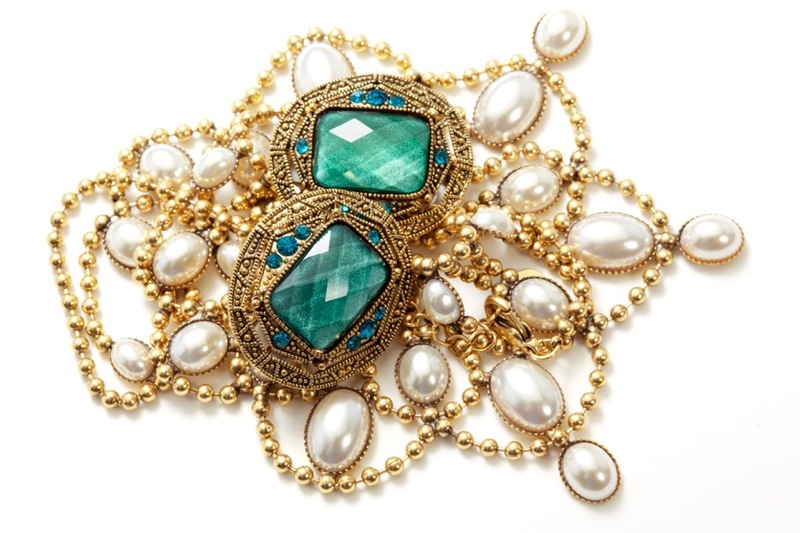 To have a vintage look you can’t dispense with earrings and bracelets. 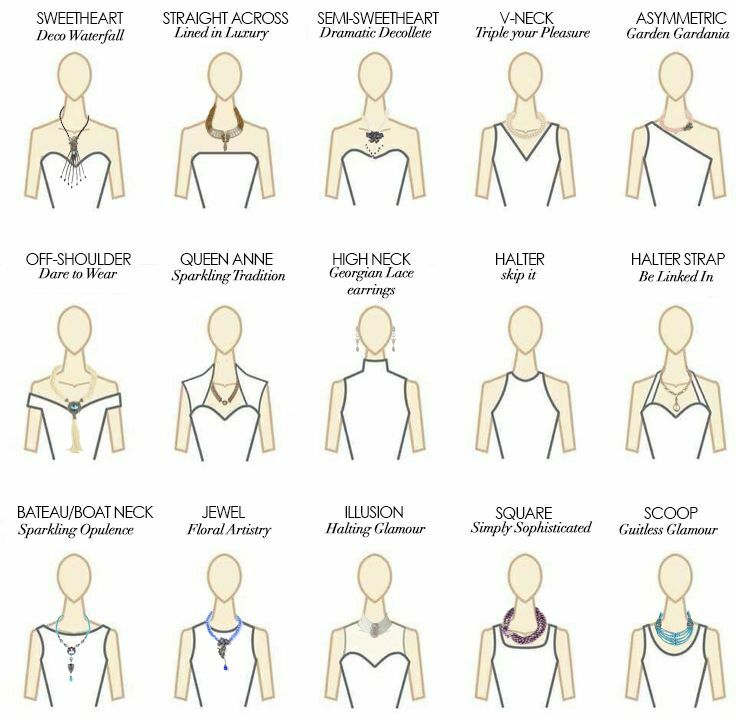 It should also use the rings and necklaces and essential; of course, the famous pendant, used by every woman in your jacket. 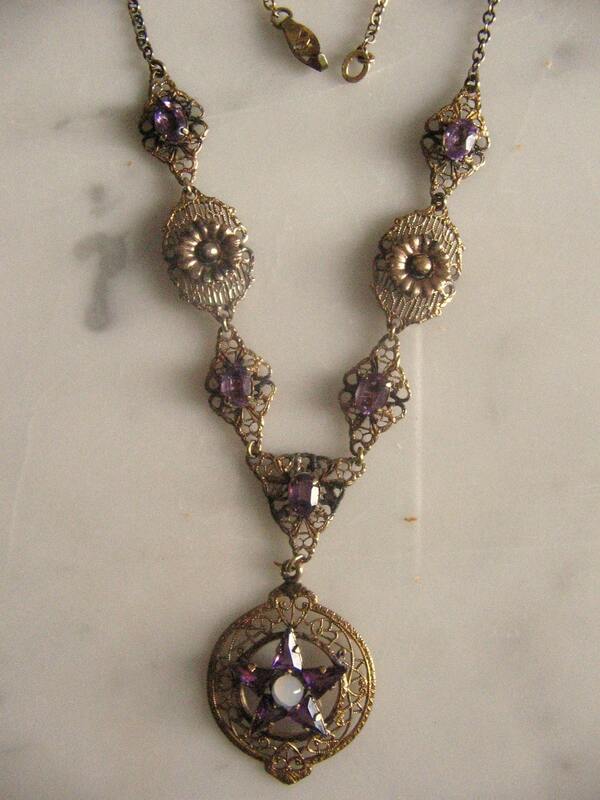 Vintage style is marked by the use and abuse of jewels that give a more sophisticated and glamor to your clothing. 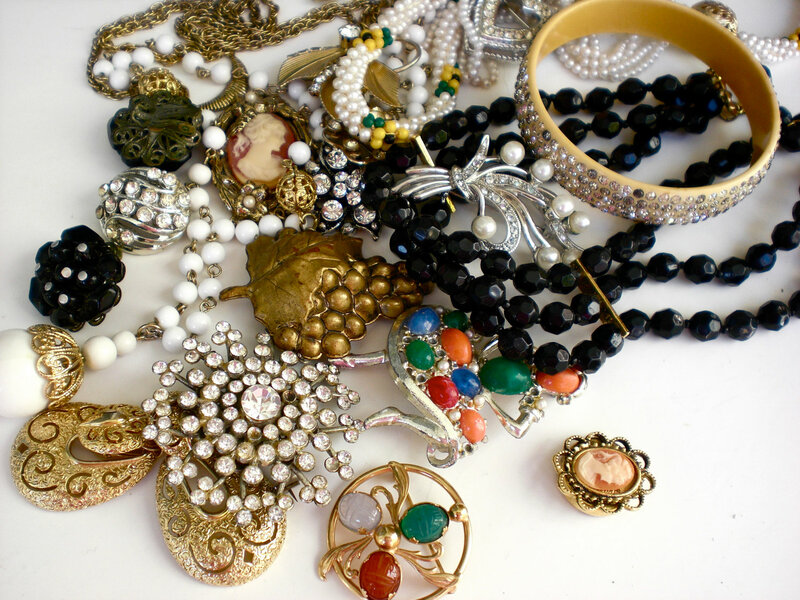 We must not forget the makeup must be in perfect harmony with the choice of jewelry. 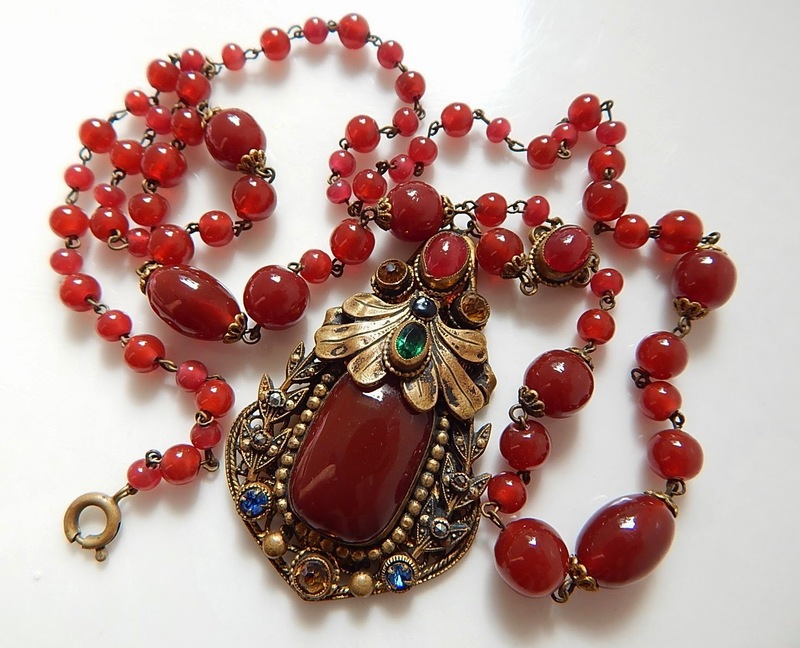 We will see in this article some of the jewels that you can use to match this style so exquisite and get ready to shine. 1. 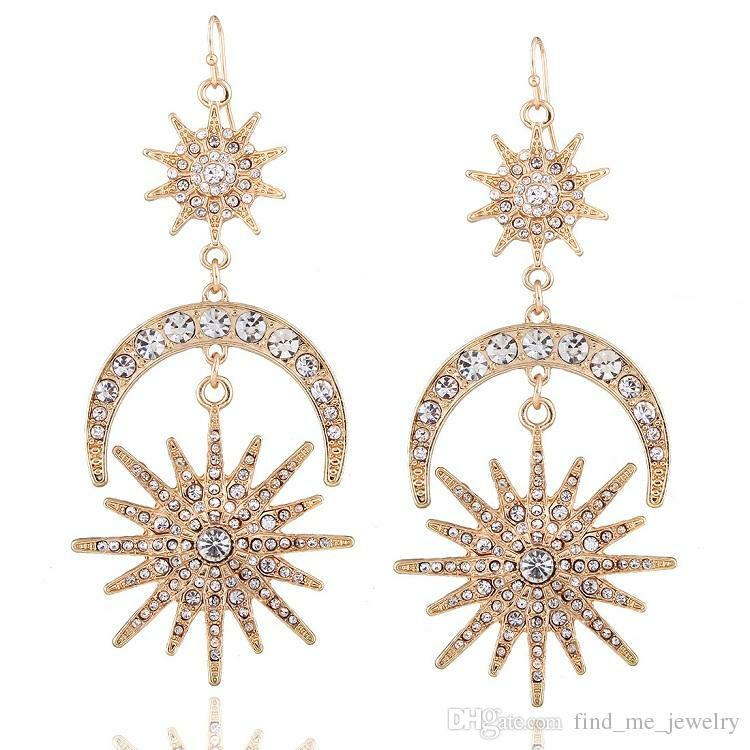 Vintage earrings are usually next to the ear, although it can and should wear long earrings at night and for a party. 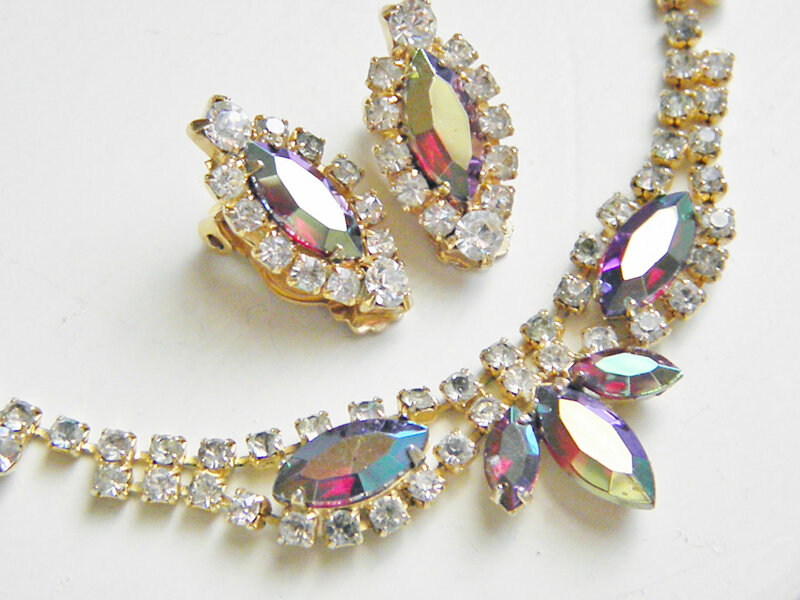 Just watch out for a truly vintage look should choose earrings with stone or some glitter. Can be spring or not. 2. 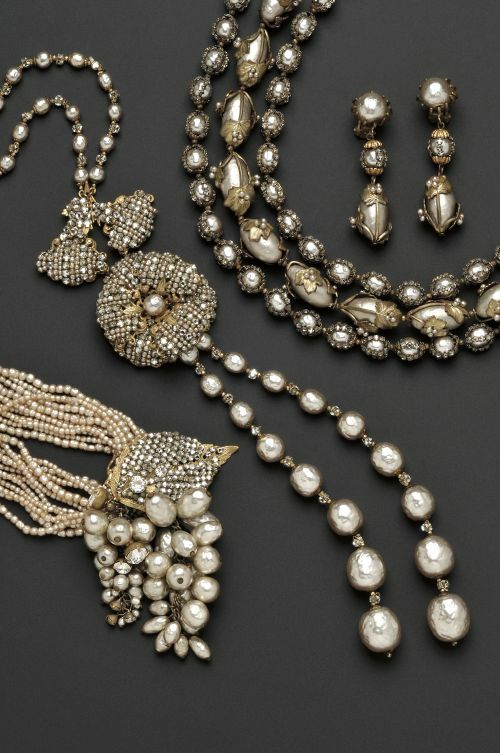 The pearl necklace is mandatory accessory in a vintage look. 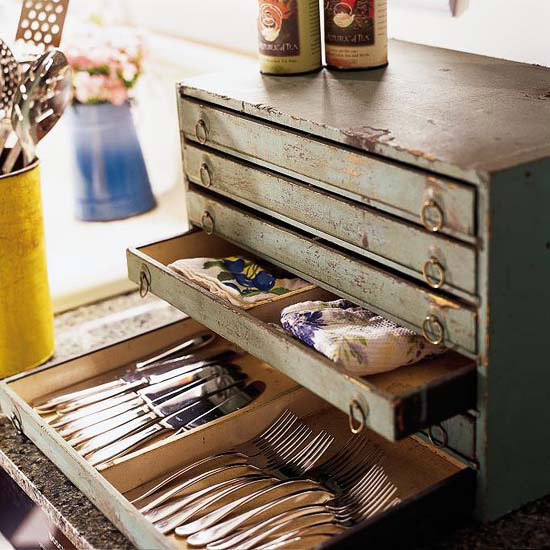 Helps to achieve a simple and refined style. 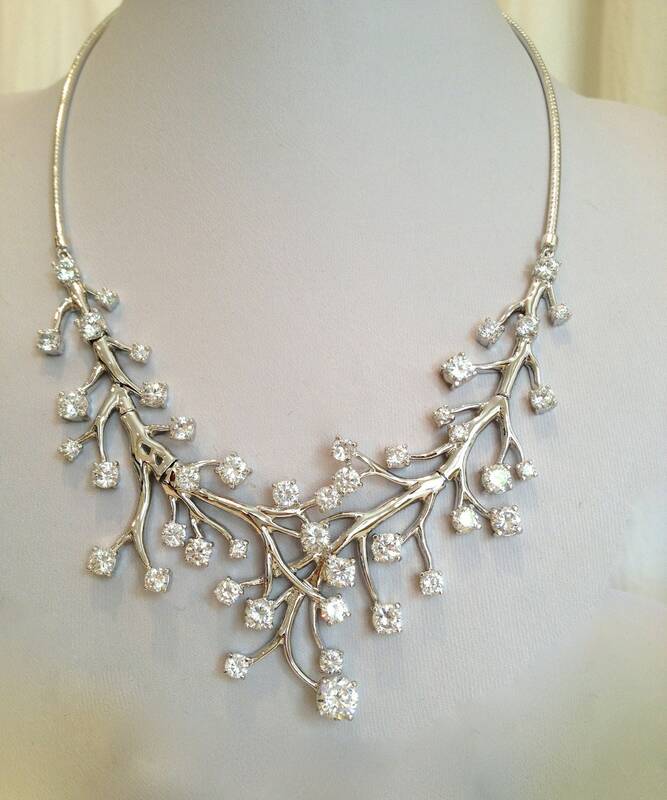 Can combine with a look full with pearl earring and bracelet also in pearl. 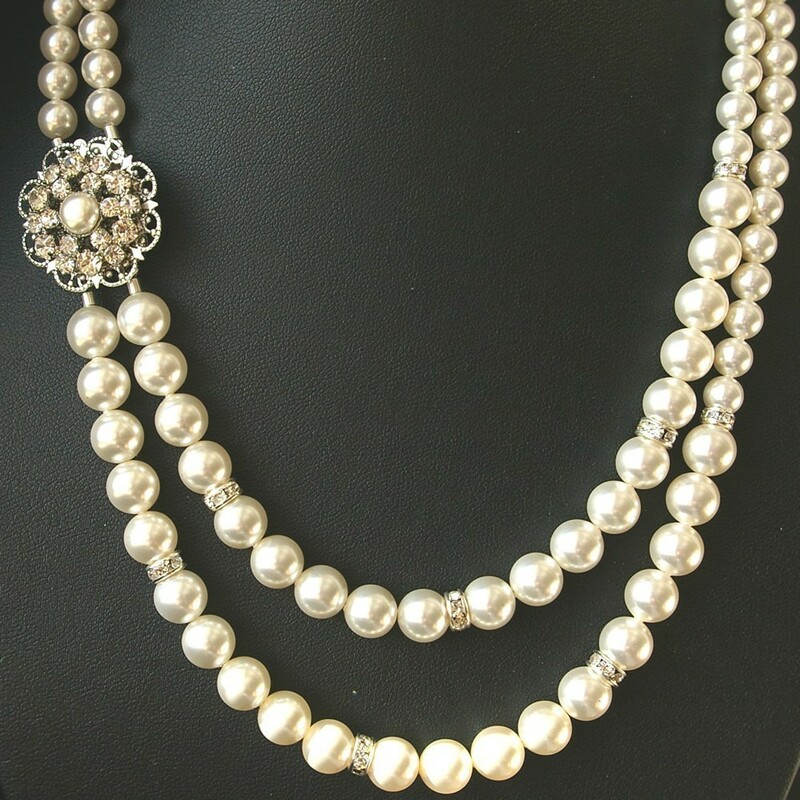 However, the big advantage of the pearl necklace can be combined with any other type of jewelry, such as shiny earring long or next to the ear. Compose the look with a simple dress or stamped and a long coat in winter and in summer. 4. 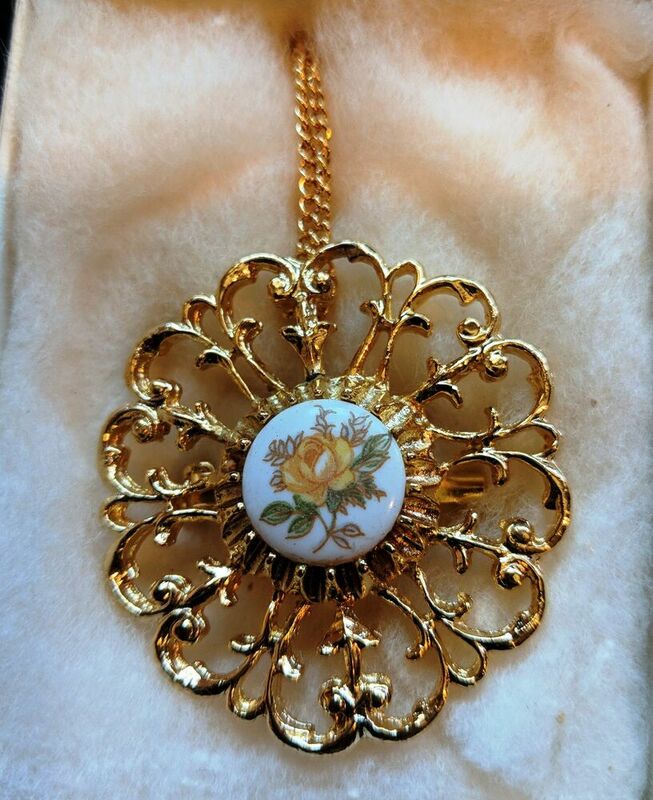 The pendant is compulsory accessory in vintage look. Has several models that can be applied in all kinds of coats. 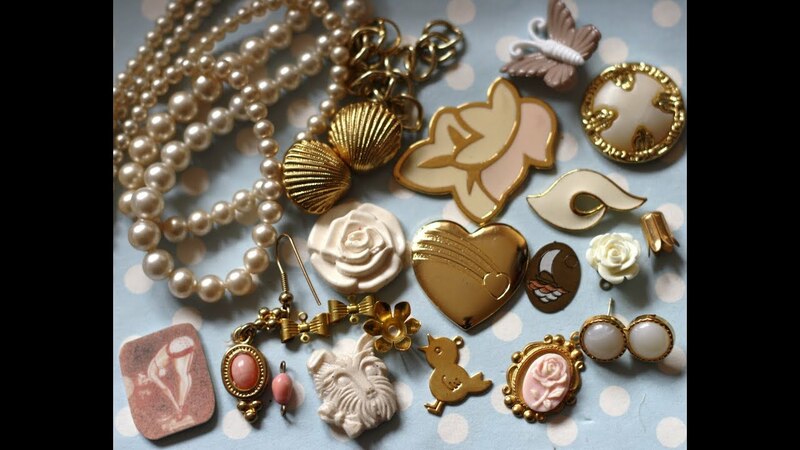 Must have accessories of this type because it is polite (if you want to be truly vintage) repeat few times your pendant the same coat. 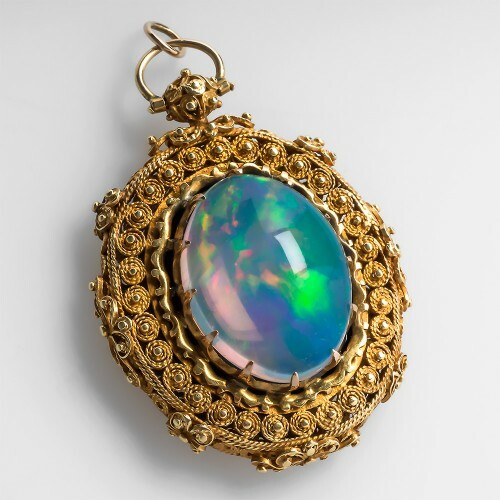 The pendant shown in image was the most used in the decades of 30 and 40. 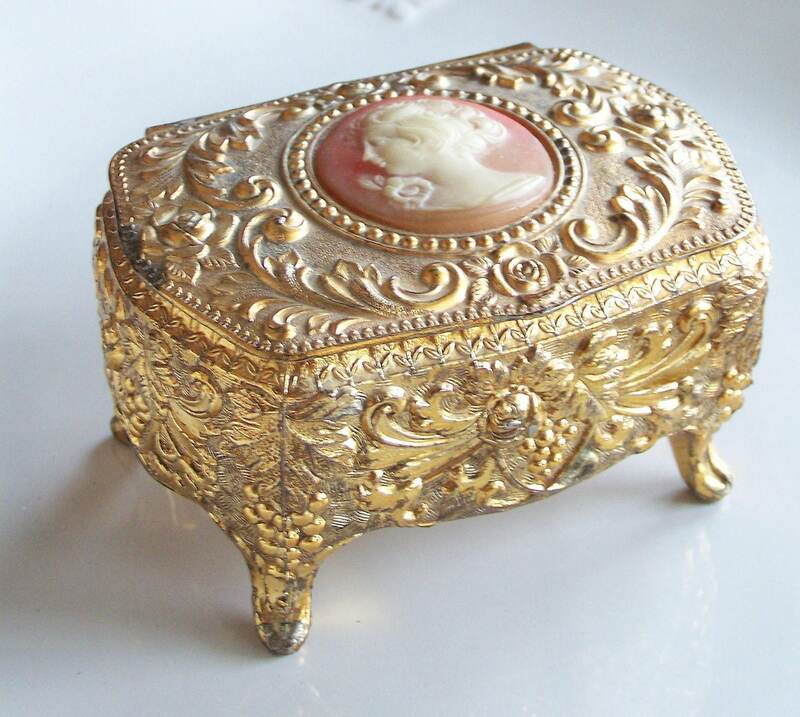 Any woman who wanted to be well had a in your collection. 5. Vintage bracelets are usually very simple, fine and a few laps, but use many stones and bright. If you prefer you can use several in the same wrist, just note that should match the color of the stones, because the vintage look is little forward and does not use a great mix of colors.